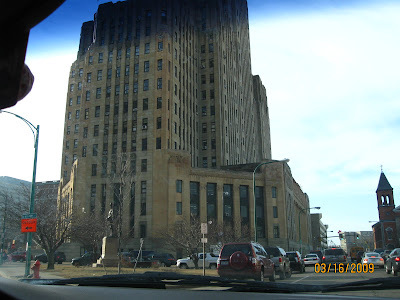 One of the scenery I captured while me and hubby were in Buffalo City, NY for my said biometrics schedule. This time we are already done with the Biometrics and this is our way home. While still within the City, I tried to captured some scene even if I was sitting inside the car. Pardon me, but I didn't take the wheel, hubby did. There is nothing much in Buffalo though, but at least it feels good to be in different place than the usual county I've been into. 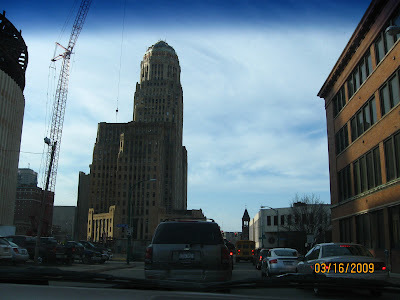 hope we can visit buffalo this summer. gusto namin pumunta sa niagara. thanks for sharing some pictures. thanks for sharing your pictures, Nova. good to see you have some nice weather now. hope i get to see you there, thanks.